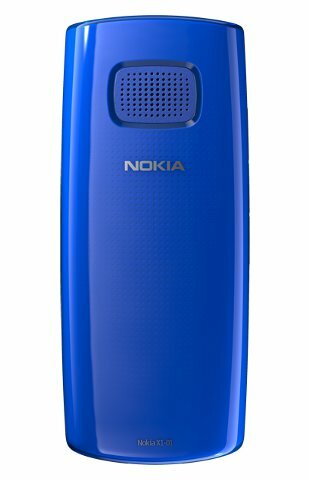 Nokia X1-01 is a stylish dual-SIM with Mp3 player and FM Radio. 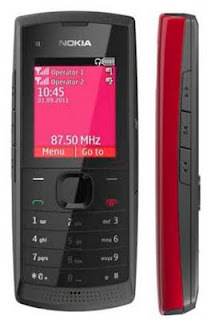 The phone is available in 5 different attractive colors – Red, Orange, Dark Grey, Ocean Blue and White. NokiaX1-01 has powerful battery to keep you entertained and connected for long. 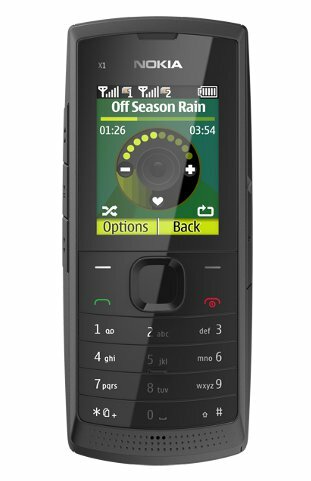 The phone has three dedicated music keys and shuffle feature to mix up songs, built-in loudspeaker, and preloaded games. It stores up to 500 phonebook entries and 250 SMSs. It lets users remain organized with calendar, calculator, notes, and speaking alarm, clock. Nokia X1-01 is quite an energy efficient phone. It gives unplug reminder after the battery gets charged fully. The phone is 100% recyclable and is free of PVC, nickel, brominated & chlorinated compounds, antimony trioxide and other harmful materials. 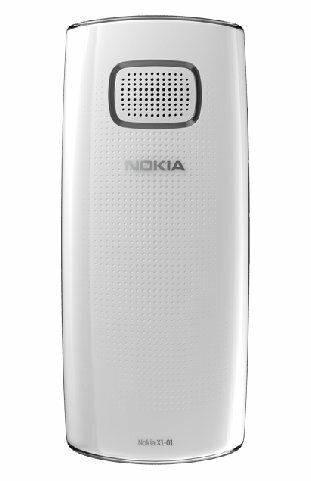 Nokia X1-01 is a complete eco-friendly phone.